Sreethu Nair was born on 2nd May in Ernakulam, Kerala. She completed her secondary education at St.Francis Xavier Anglo Indian Higher Secondary School, Chennai. She has a bachelor’s degree from Ethiraj College for Women, Chennai. Sreethu Nair is an Indian Actress, who is working in Tamil television industry. Sreethu made her acting debut in the Tamil television serial “7C” along with Senthil Kumar. She also acted with well-known actors like Stalin, Moses, Moulee and Sundarrajan. 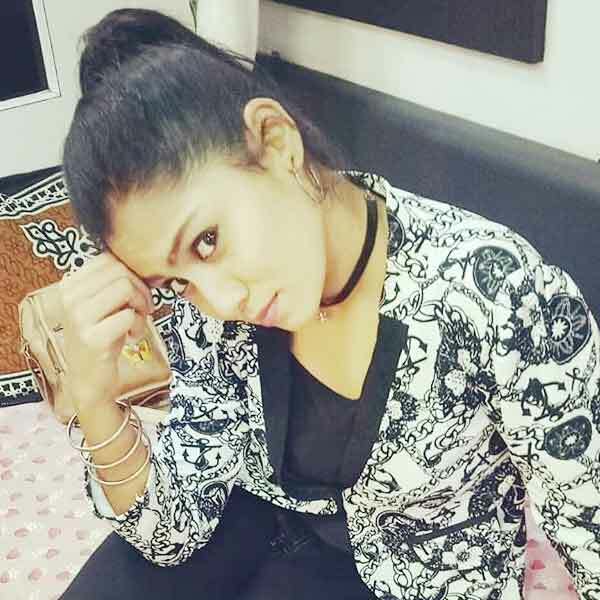 She has appeared in some well known serials such as 7C and Mella Thirandhathu Kadhavu. Sreethu Nair currently doing the leading role in Kalyanamam Kalyanam serial along with Tejas Gowda in Vijay TV. Sreethu as Kamali role in Kalyanamam Kalyanam serial. Kalyanamam Kalyanam, Dancing Khilladies, Mella Thirandhathu Kadhavu, 7C.